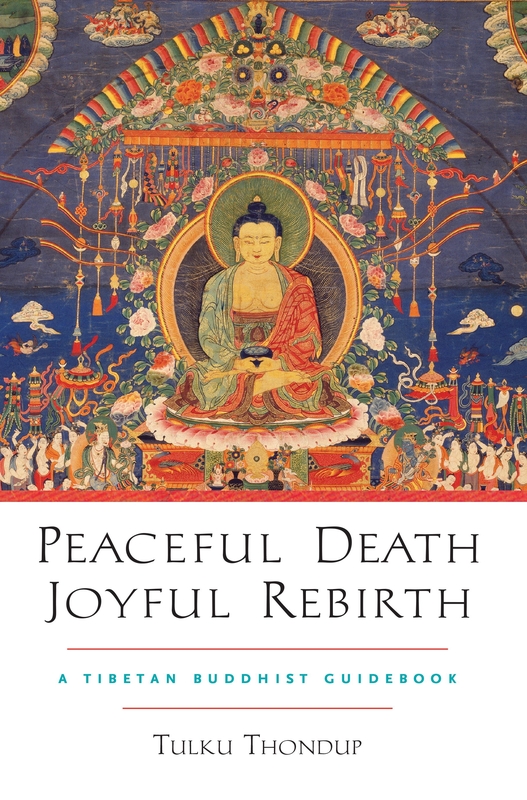 In this book a widely respected Tibetan Buddhist master offers clear explanations on the Buddhist teachings surrounding death and rebirth, including what to do for ourselves or others as we die - and after death has occurred. 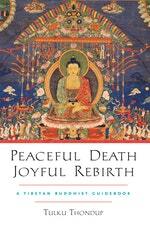 Also included with this paperback edition is a special CD of guided instructions by the author. 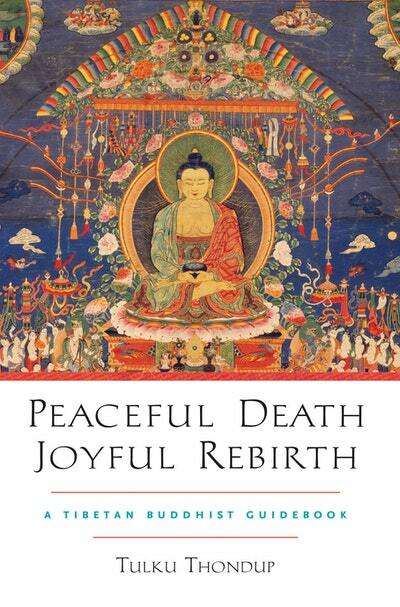 Love Peaceful Death, Joyful Rebirth? Subscribe to Read More to find out about similar books.